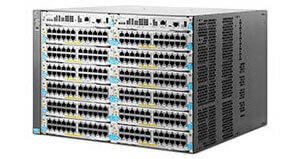 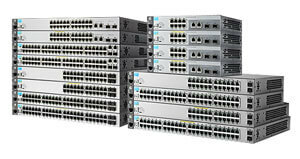 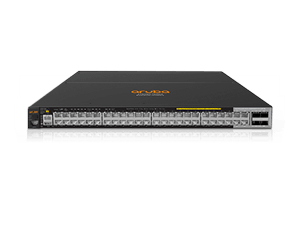 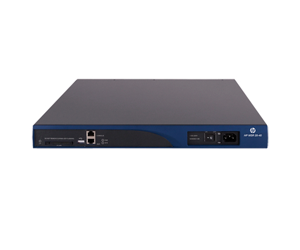 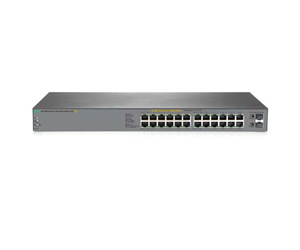 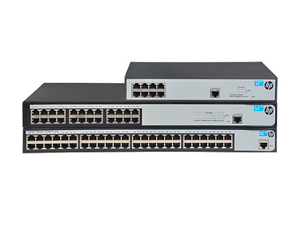 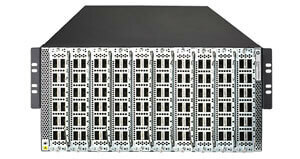 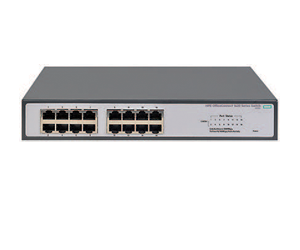 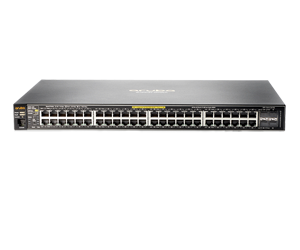 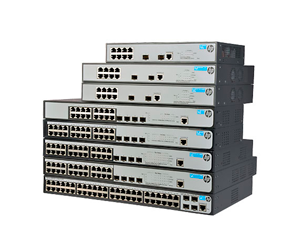 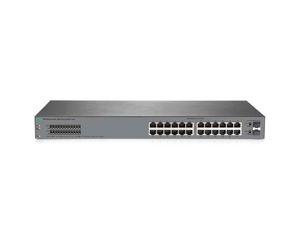 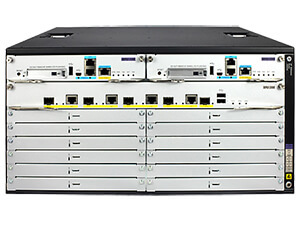 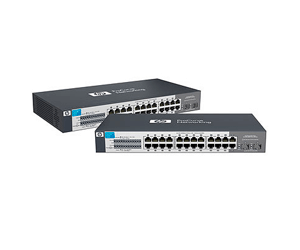 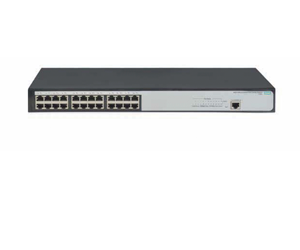 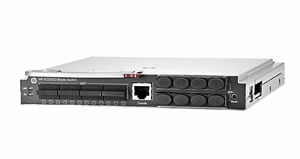 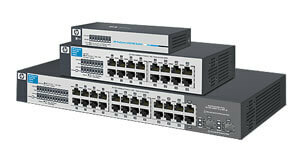 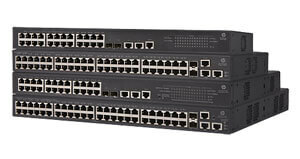 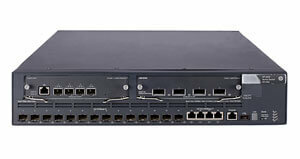 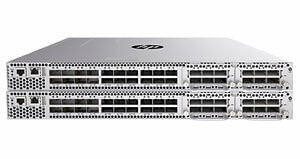 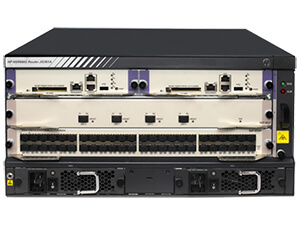 CurveSales.com has the largest selection of HPE Networking Products Online! 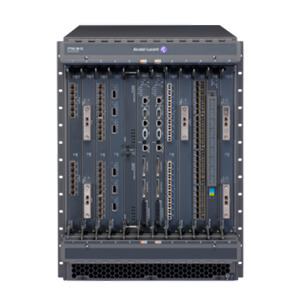 Build an open ecosystem to eliminate silos and complexity, and provide better services faster. 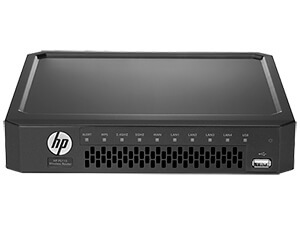 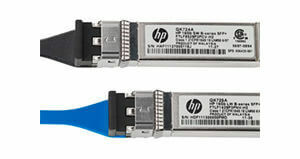 CurveSales.com is a division of Virtual Graffiti Inc, an authorized HP reseller.